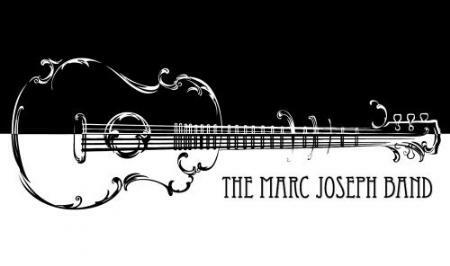 Toronto Wedding Band, Toronto Corporate Band & Top 40 Cover Band, The Marc Joseph Band is one of the hardest working bands in the Greater Toronto Area with a loyal fan base. 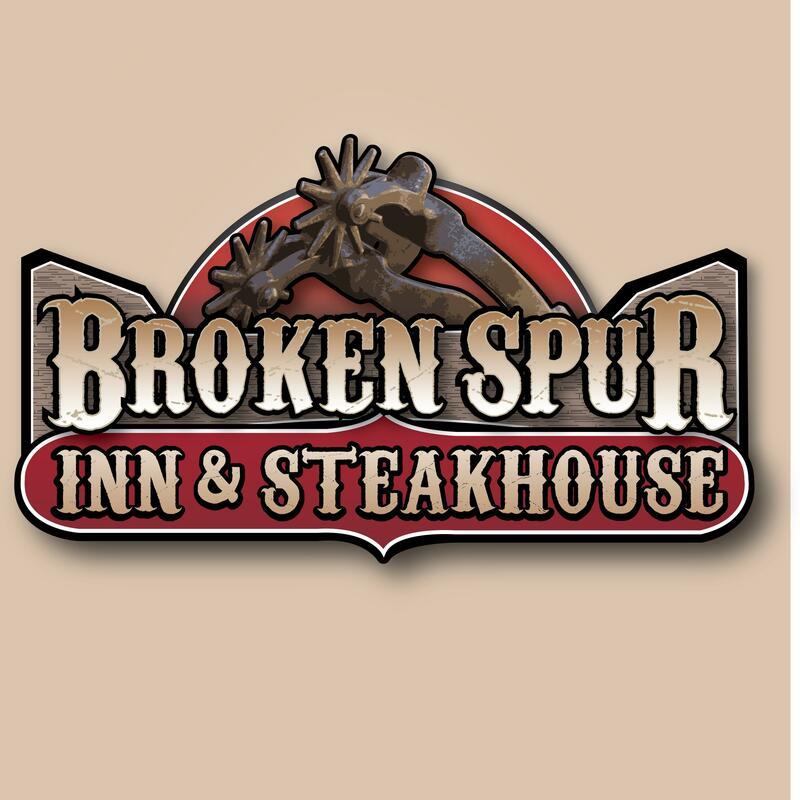 Worthy of their 5 star rating on Google, Eventsource, and WeddingWire; the talent, energy, crowd interaction of their live performance has been described as “Lightning in a Bottle”! A full time band performing at Corporate Events, Weddings, Casinos, Festivals, Cruises, Private Events etc.